Yesterday, we looked at ways to make emotional links with your fans with the intention of building stronger relationships and creating big spending superfans. Today, we’ll look at items that superfans love to buy. Hugh McIntyre over at Sonicbids has created a list of items that superfans want to pay for to enable you to maximise the earnings from your music. 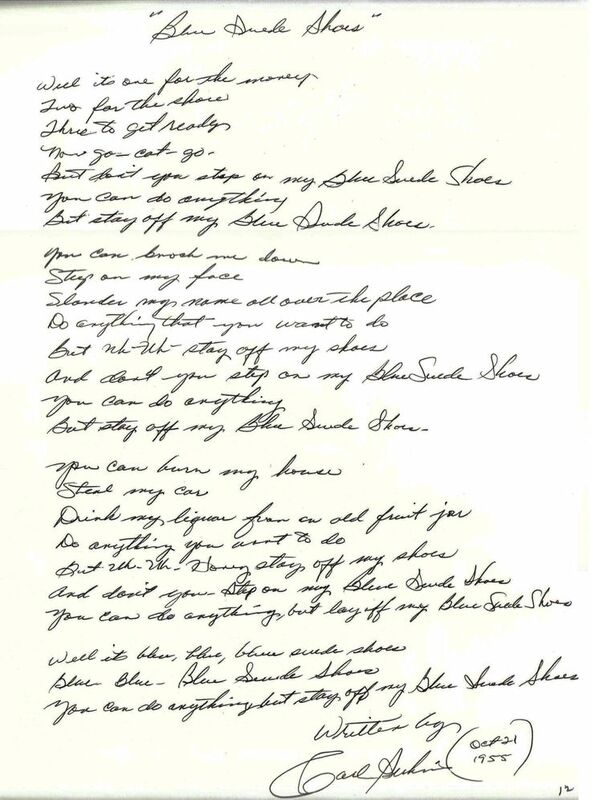 1) Handwritten lyrics. Consider several of popular songs rather than just one. Perhaps even the original lyrics at the time of writing. Hand written lyrics are a hit with superfans. 2) Demos. Most bands have plenty of these. Work in progress or unused versions of songs. 3) Early access. Early access to music, concert tickets etc. 4) Meet and greets at shows. Backstage AAA access might be something your fans would be willing to pay plenty for. 5) Recording studio visits. Viewing the recording process. Perhaps even recording BVs or playing a shaker. 7) An Custom Song Written Just For Them. Can Superfans Help You Give Up Your Day Job?